AFreeRide Transportation is a family owned business and for the past 10 years our philosophy has always been the same; we don't need to be the biggest, we just need to be the best. 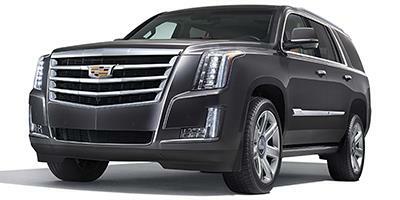 To provide you with the best service in the industry, from the best cars to the best chauffeurs. We will always be on-time and ready to make your time with us as pleasant as possible. A Free Ride Transportation is registered with the city, state, licensed as a vehicle for hire and commercially insured. Every driver is TLC licensed and undergoes a full screening process inclusive of background checks, employment history checks and frequently evaluated on post-ride surveys. and is proud to share many of our drivers are Army, Navy and Marine veterans. All of our vehicles are fully insured and regularly inspected to ensure all maintenance standards are met. 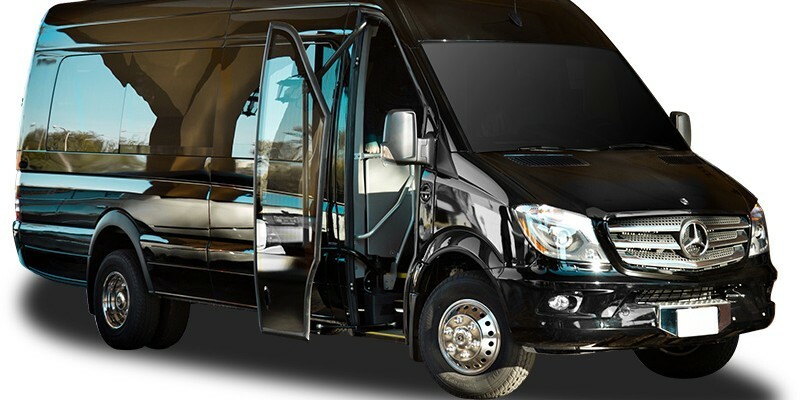 Our luxury fleet of vehicles include late model luxury sedans, SUV's, sprinter shuttles and limousines that are non-smoking, GPS equipped and safety-checked often.